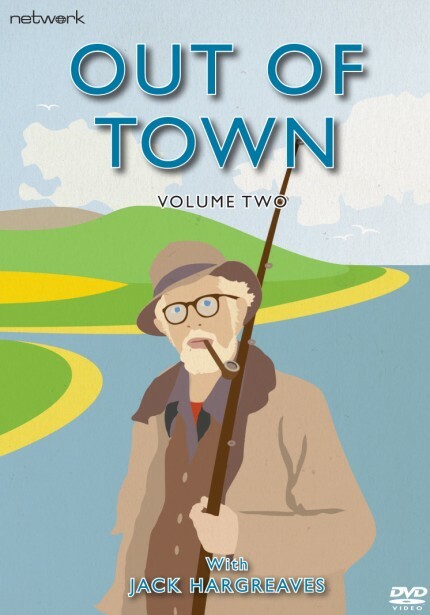 Hugely popular and fondly remembered to this day, Out of Town saw Jack Hargreaves exploring rural life in Britain – reflecting on its character, traditions, history and folklore, and the skills that had passed from generation to generation. 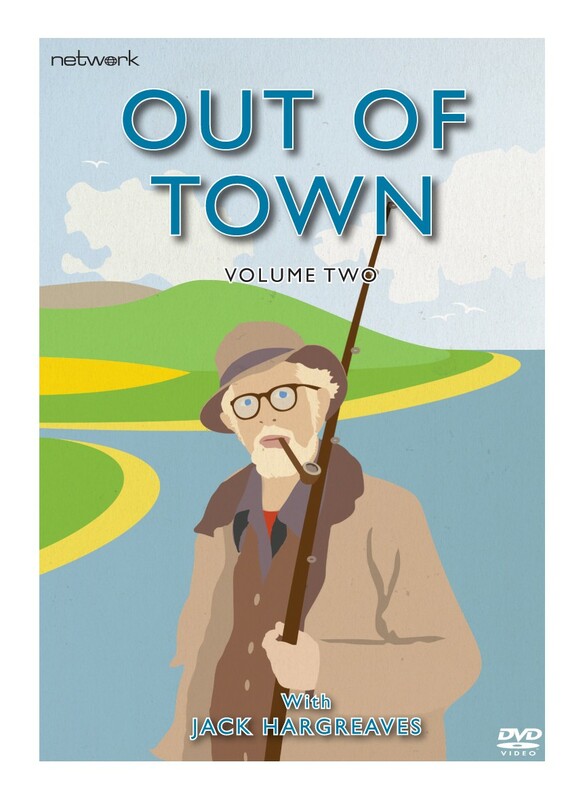 With his extensive experience, knowledge and love of the countryside, Hargreaves' easygoing presentation style enthralled both rural and urban viewers – the series becoming so popular it ultimately ran for over two decades. An unsentimental record of a bygone time, it set the bar high for all "country matters" series that were to follow in its footsteps.